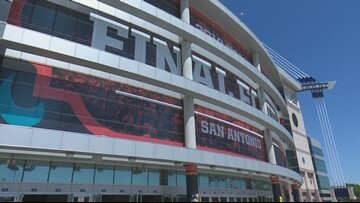 San Antonio beat out several other major cities for the 2021 Women's Final Four. 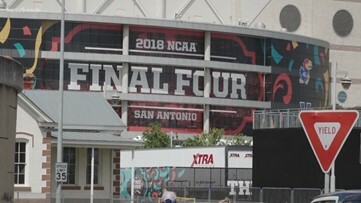 Earlier this year, the Alamodome hosted the 2018 NCAA Final Four basketball tournament. 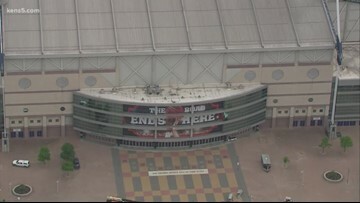 The Final Four will be returning to San Antonio in 2025. 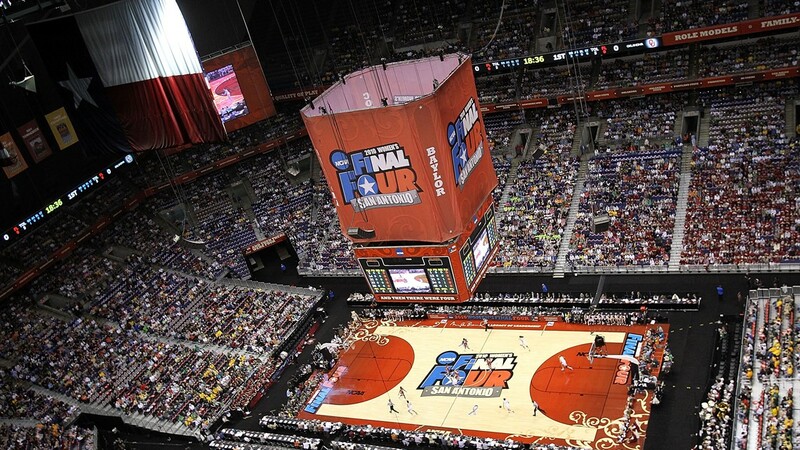 The more San Antonio hosts the Final Four, the more great memories we get. 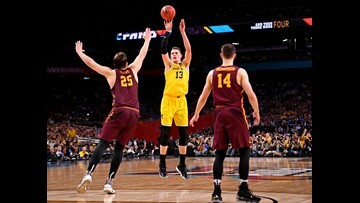 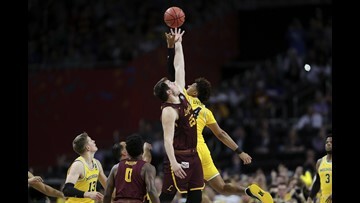 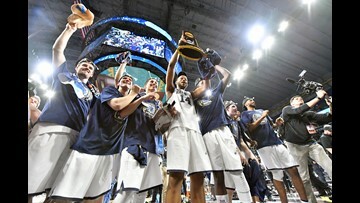 The NCAA released program, attendance and viewership figures from the 2018 Final Four in San Antonio. 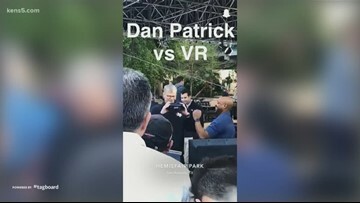 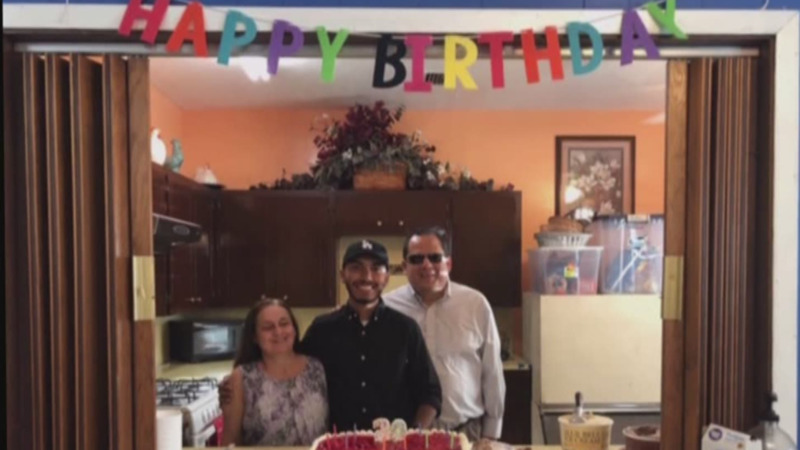 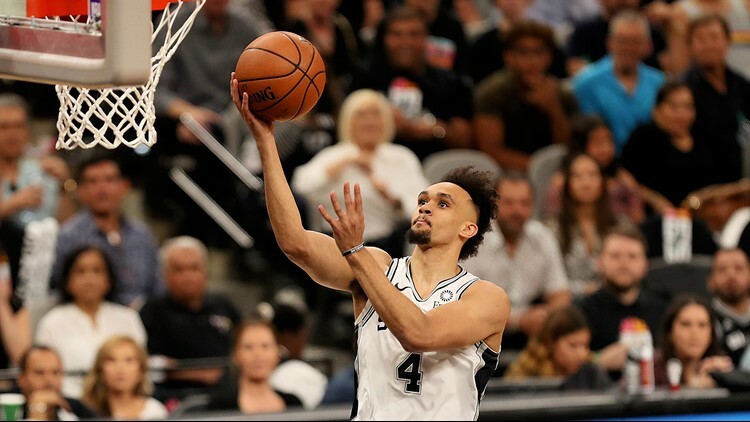 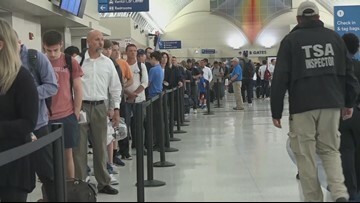 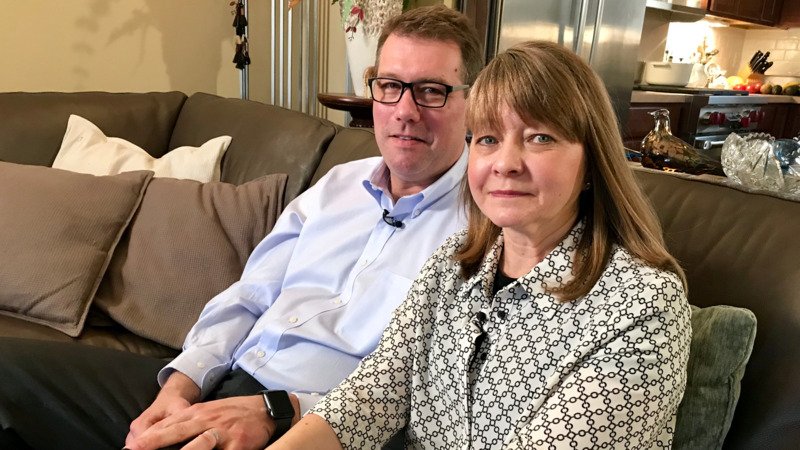 With the Final Four in the books, fans crowded San Antonio International Airport in record numbers, but officials were ready for the exodus of tourists. 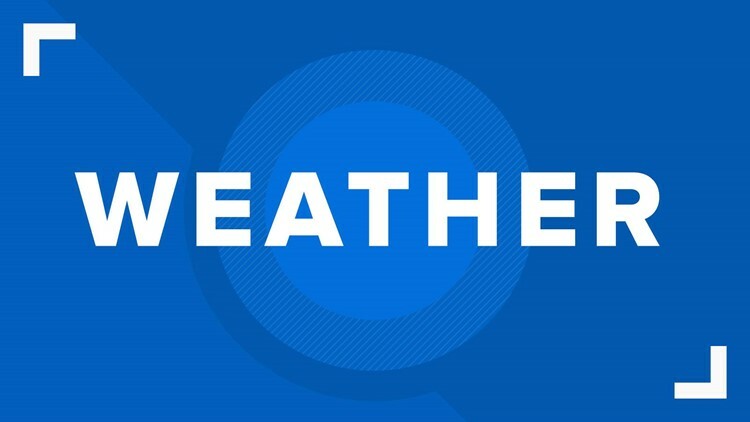 FIRST ALERT: Gorgeous weather expected for Easter Weekend. 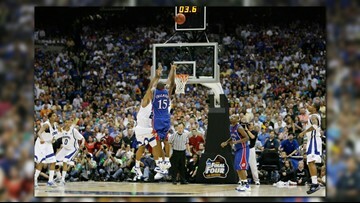 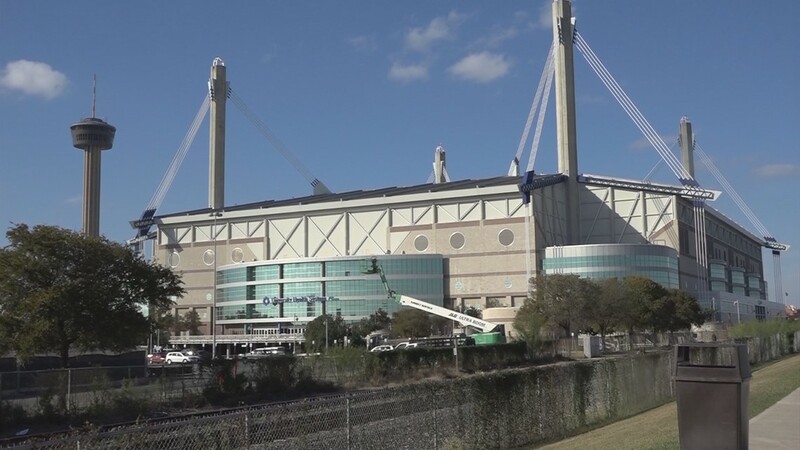 Could the Final Four be back at the Alamodome?